Pete Wernick's latest project can't be faulted for being not ambitious enough. His goal? "We want to change how bluegrass music is taught." Wernick, known for four decades as "Dr. Banjo", a driving force behind the legendary Hot Rize band, and the creator of bluegrass books and videos with sales over half a million, has taken on his share of challenges. 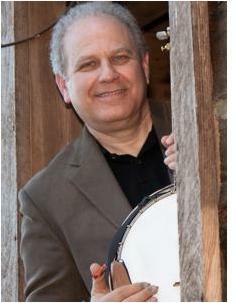 Fall is in the Air and so are Pete Wernick Jam Camps! There is still room in both of Pete (Dr. Banjo) Wernick's upcoming Colorado Jam Camps, three days and nights of playing music in an ideal Rockies setting! The Sylvan Dale Ranch in Loveland is an inspiring location on the banks of the Big Thompson River. Reserve soon to get a room at the Wagon Wheel Lodge, where most campers stay. The camps offer class style instruction and coached small groups, morning till dinnertime. 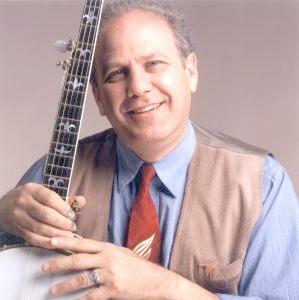 Read more about Fall is in the Air and so are Pete Wernick Jam Camps!